Mr Harpreet Singh Gulati is traveling from Moscow to Turban Pore [Capital of Khalistan] by "Kithe" Pacific.Seated besides him is Gary Kasparov. Gary asks him whether he would like to play chess to kill time. Gulati :"Oye Gar(r)y. You think I don't know who U are?. I can't compete with a world champion"
Gary: "How about if I play left handed ?" Gulati is demolished in 4 moves... and is very upset through-out the rest of the journey. On landing he meets his friend Manpreet Singh. Manpreet: Oye ullu-de pathey! He sure did fool you! U know what! Gary IS LEFT-HANDED!! A man went to visit a friend and was amazed to find him playing chess with his dog. He watched the game in astonishment for a while. "I can hardly believe my eyes!" he exclaimed. "That's the smartest dog I've ever seen. ""Nah, he's not so smart," the friend replied. "I've beaten him three games out of five." Three retired International chess grandmasters were playing chess in the park. "Which is the best game man made?". "As him cannot see he will grant an advantage to him as part of the deal. We will not play in equality of conditions." "This sound really fair" replied the Blind Person. Then he asks the gentleman: "When?" "Very well", the other men responded to him "any night that you prefer." Two chess players are playing a correspondence game. White lives at the South Pole. Black lives at the North Pole. The postal service is rather slow and play proceeds at the rate of one move per year. After 15 years of play, white makes a daring queen sacrifice, the consequences of which are by no means clear. A year later, as he sees the postman returning, he is very excited. He thinks "Will black take my queen? ", "Is the sacrifice sound?" He tears open the reply and sees "Jadoube." Q: How many squares are there on a chess board? A: Two, plus the spectators. Two friends meet on the street one day and one of them says, "My wife says if I play in the chess tournament tomorrow she'll take the kids and leave me." The other asks him, "So what are you going to do tomorrow?" And the other answers, "Same as always: 1. e4." Q. What is the difference between a chess player and a couple on a blind date? There once was a Polgar named Judit. She was great and we always knew it. Shes a girl with a brain and can use it. An ordinary club chess player is suddenly noticed by many as he begins to win all of his matches. will soon be club champion and headed for national fame. his book. The man kindly declines. He offers $5000, $10 000 and then $20 000 to similar refusals. two and then accepts the offer. He walks away with the money minus his book. "Remember to always protect your king!" As I have got some complains about the current format of puzzle that, it is confusing so I have changed it. From now onwards you will get daily three puzzles displayed on right hand side corner. You select puzzle by clicking on L1,L2 and L3. 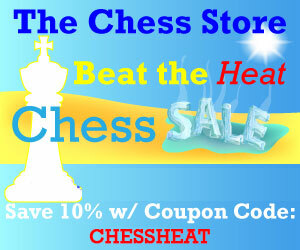 I will get back to you with some innovative format for chess puzzles. Who don't know Daniel King ? and when we talk about analysis, commentator and presentation; the first name come to our mind is Daniel King. He is an English chess Grandmaster, coach, journalist, author and broadcaster. A very famous and attractive personality in chess world. Presenting you the game annotated by Daniel king and played by two world champions named Garry Kasparov (The chess legend) and Vishy Anand (Current world champion). Anyone who would like to save the game can copy and paste following text in the PGN viewer or chessbase. I hope you will forgive my digression; now we come on to the main theme of this article: the far-advance of the rook's pawn. This and the following game caught my eye, well, I was commentating live on both of them, so they couldn't fail to. The variation Kasparov has played has grown in reputation over the last few years. 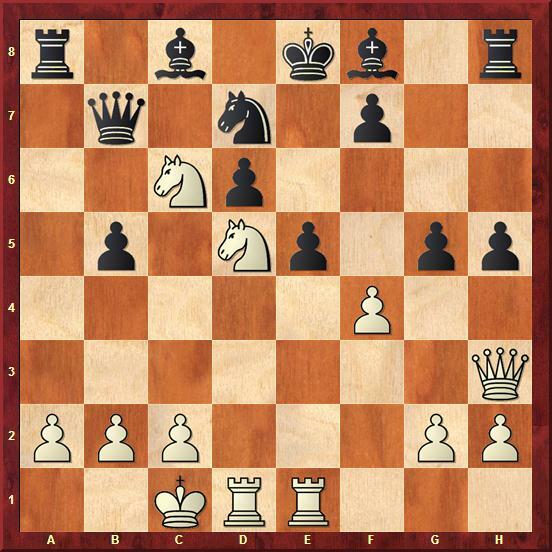 The kingside pawns are flung up the board introducing a variety of dynamic possibilities. Here Kasparov has managed to advance his h-pawn all the way to h3 making life extremely awkward for White. 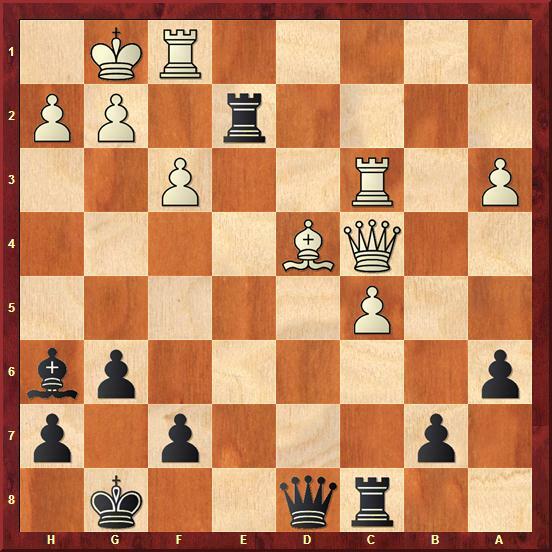 With no light-squared bishop to cover g2, there will always be a threat of mate looming against the king should the position open. Moreover, as both the e and f pawns have advanced, the king has no cover along the second rank. White is not out of danger, even though the position has closed. 22. Nd4 O-O 23. Qd3 f5! Securing the structure. White cannot contemplate 24 exf6 Qxf6 as the position begins to open, and once again the king on g1 is in a shaky position. During the game, I thought I was better, but White should just keep the position closed. 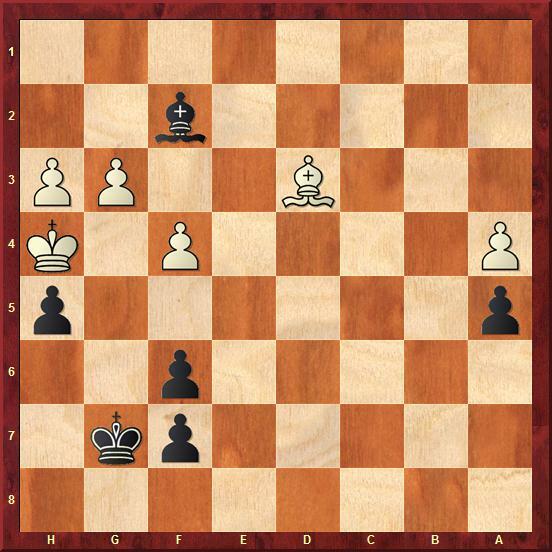 Opening the position is a mistake, though the alternative was just to sit there and allow Black to build up pressure on the queenside. It is difficult to criticise moves in a speed game. Anand was obviously trying to blast his way through to the weak-point on e6, but the plan rebounds. 28... dxc4 29. Rxc4 Qe8 30. Qd2 b5 31. Rcc1 Nb4 32. Nc3 Rc7! 33. a3 Qa8! Precisely why the position should have remained closed. time. The h-pawn played a starring role in the game and is due to be crowned for its hard work, but Anand lost on time first.